The core of the Ghaznavid army was the slave force (ghilman). The slave army of Ghaznavids consisted of Indians/Hindus, Turks and some Tajiks. The Indians/Hindus in the army resembled the Turks in their lack of home ties , lack of local connections. Like Arabs and Kurds, the Indians/Hindus had their own commander, the "Sipahsalar-i-Hinduyan" , and had their own quarters in Ghazni. Religion was not bar to their employment , and the anonymous historian of Sistan (in Tarikh-i-Sistan) complains bitterly of the slaughter and violence to the Muslims and Christians of Zarang in 1003 AD by Mahmud's pagan Indian troops. The Turks predominated in the slave army but Hindu soldiers formed a counterweight to the Turk soldiers. When the Turkish commander of the army in India, Ahmad Inaltegin , proved rebellious , Sultan Masud have this important post to a Hindu ghulam , one Tilak , formerly an official translator in the administration. 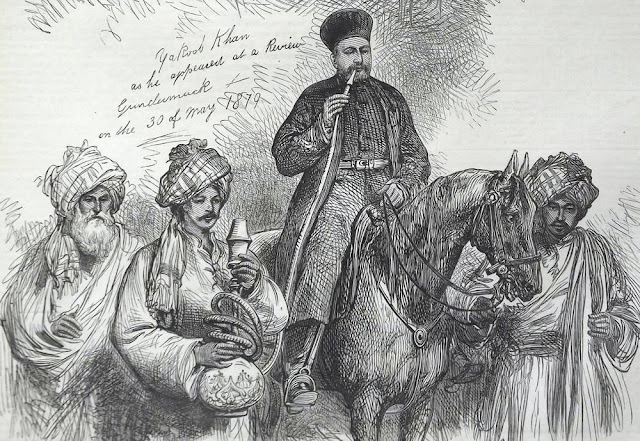 The Indian campaigns of Ghaznavids provided constant supply of the Indian ghulams. In one of the campaign, 53,000 captives were carried off from Qannauj , and those slaves could be bought for two to ten dirhams in Ghazni. Hindu soldiers were generally more reliable and loyal than Turks. 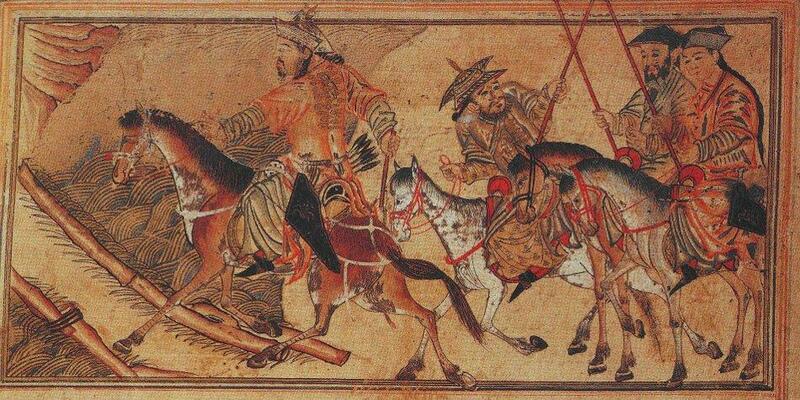 When the brief reign of Muhammad bin Mahmud Ghaznavi was collapsing and many if his troops were defecting to his elder brother Masud, it was Muhammad's Hindu soldiers under their commander Suvendhray who remained loyal. According to Utbi , in 1008 AD, Sultan Mahmud faced the Qarakhanids with a mixed army of "Indians (Hindus), Afghans, Oghuz, Khalaj and local troops from Ghazna"
4- "Siyasat-nama" by Nizam-ul-mulk whose father was an official in the service of Sultan Mahmud and Masud.